Tues, April 10 7:30 a.m. to 6:30 p.m.
A trip to Omaha that includes a visit to the Durham Railroad Museum in the morning and a tour of St. John the Baptist Greek Orthodox Church. While there, we will get to tour St. John's Church and see a presentation and have Q&A to learn more about the Church and its history. 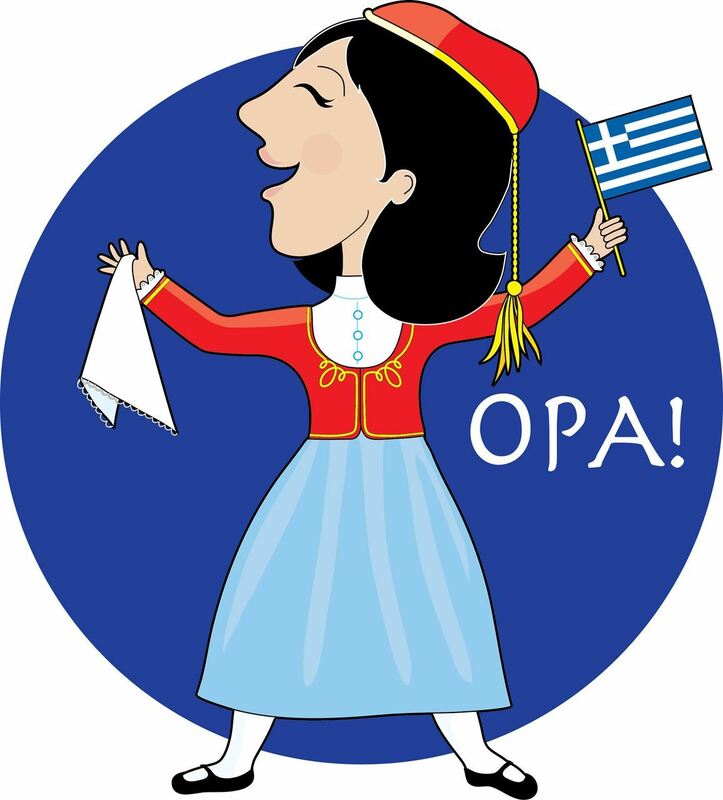 After we will enjoy an authentic Grecian luncheon with Baklava for dessert and be entertained with Greek folk dancing! Before heading home we will stop for a quick tour of Boystown, celebrating 100 years of saving children. 10:00 a.m. Arrive at Durham Railroad Museum for a tour of Museum. 11:15 a.m. Depart for St. John the Baptist Greek Orthodox Church. 11:30 a.m. Church tour followed by an authentic Grecian Luncheon and demonstration of Greek folk dancing. 1:00 p.m. Depart for Boystown for a guided tour, stopping to see the Boystown museum, church, Flanagan home and much more.